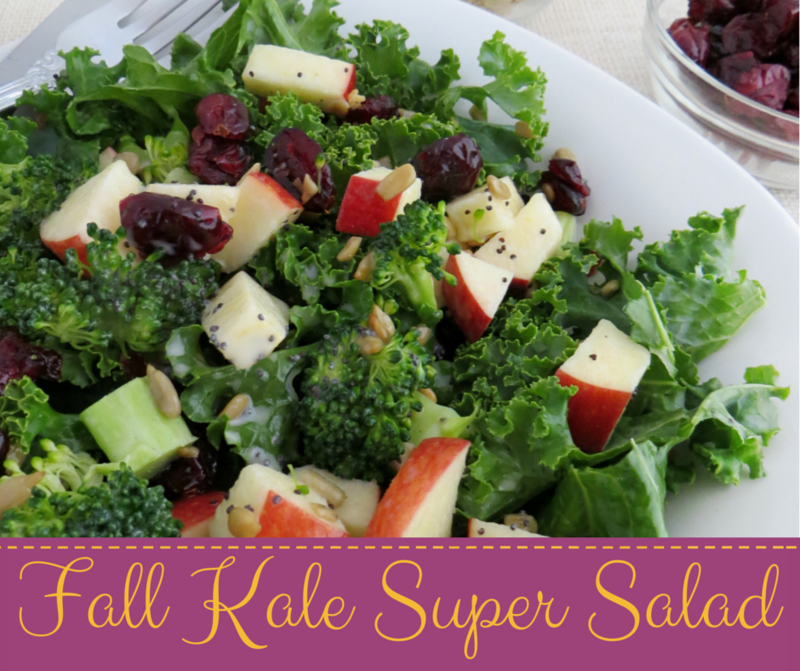 Kale has been the super food for the summer and now that fall is here we have another way to incorporate it into your meal. 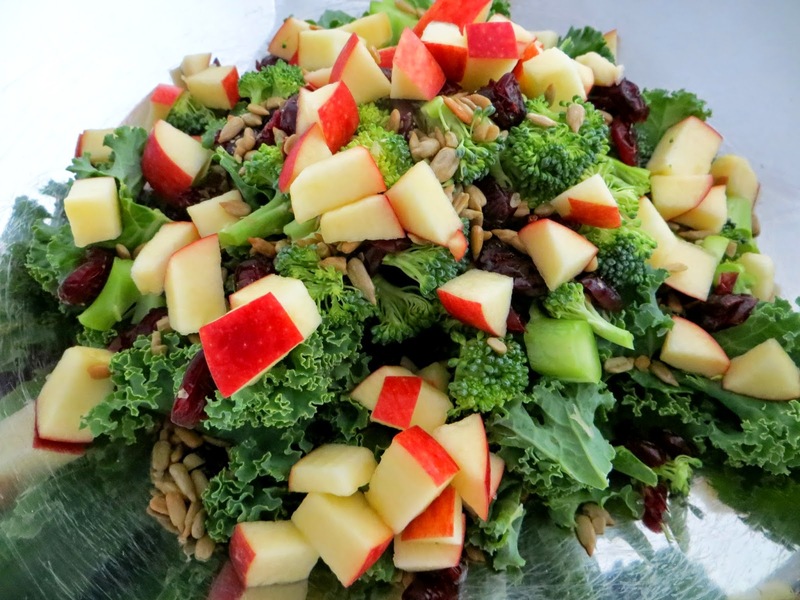 You may have been eating Kale chips all summer long so how about switching gears and trying a Kale Super Salad this fall, complete with a Poppy Seed Dressing. I know you'll enjoy it. For the salad: Prepare greens. For the kale, remove leaves from stem. Chop kale leaves in to bite-sized pieces and scatter on a cutting board. Massage the kale for a minute or so, until it softens and darkens. 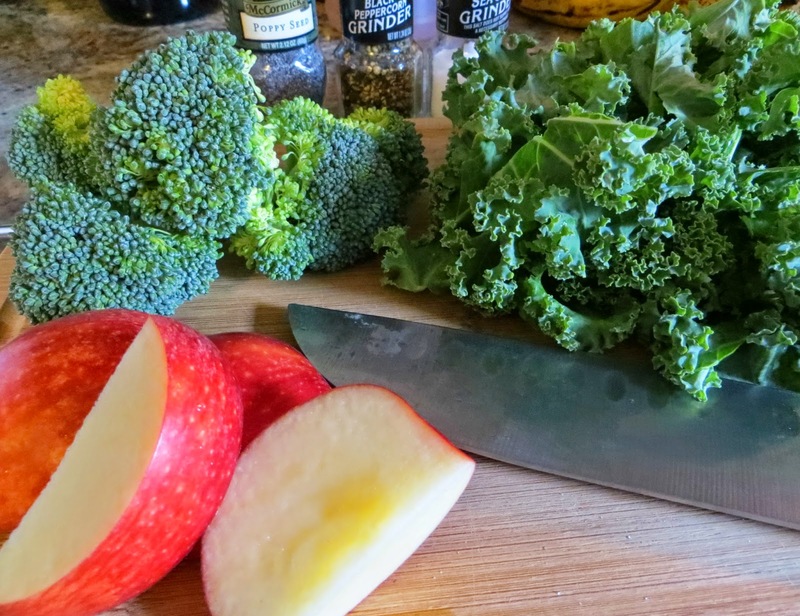 Add kale to large bowl. For the broccoli, remove several florets and finely chop both the flower ends and the stalk. Add to the bowl. Add the dried cranberries and roasted sunflower seeds to the bowl. Dice apple and add to the bowl. Drizzle some of the salad dressing over the salad and toss. 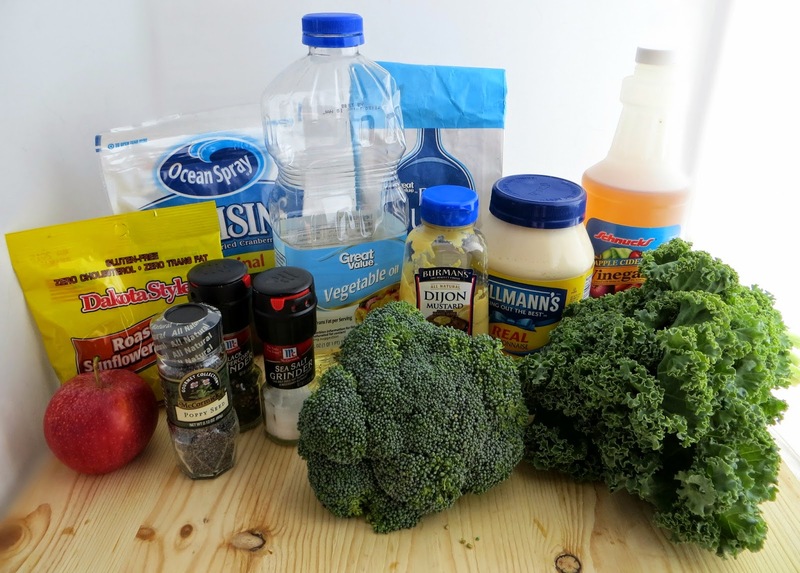 Add more dressing as needed, until salad is moistened with dressing to your liking. Your salad is done so now enjoy! Let me know if you decide to make this and tell me how good it tastes. I love Kale. This reminds me of the Superfood salad I get at Kroger. I bet it's a lot less expensive to DIY. 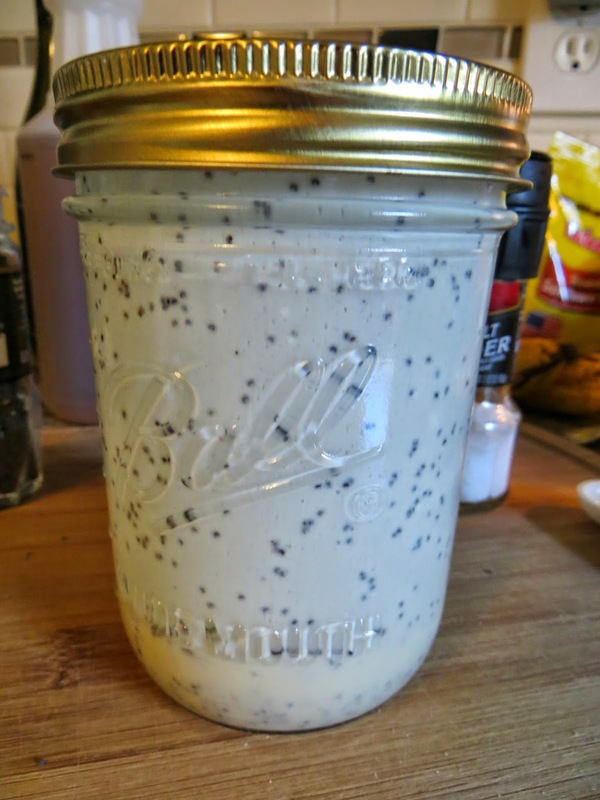 I love the Poppyseed dressing. I'll probably add a dash of lemon juice to mine. I'm definitely going to make this!! 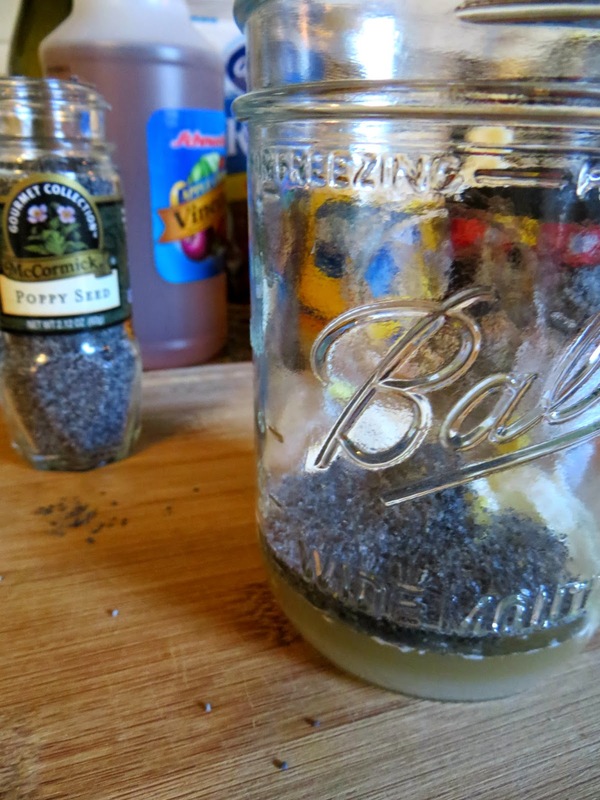 This is a great way to get more greens in. I am a big fan of the nutrients in kale. I don't think to use Kale as the main in salads. This just gave me the inspiration to go out and get some. This salad not only looks good but it sounds like it tastes delicious as well. 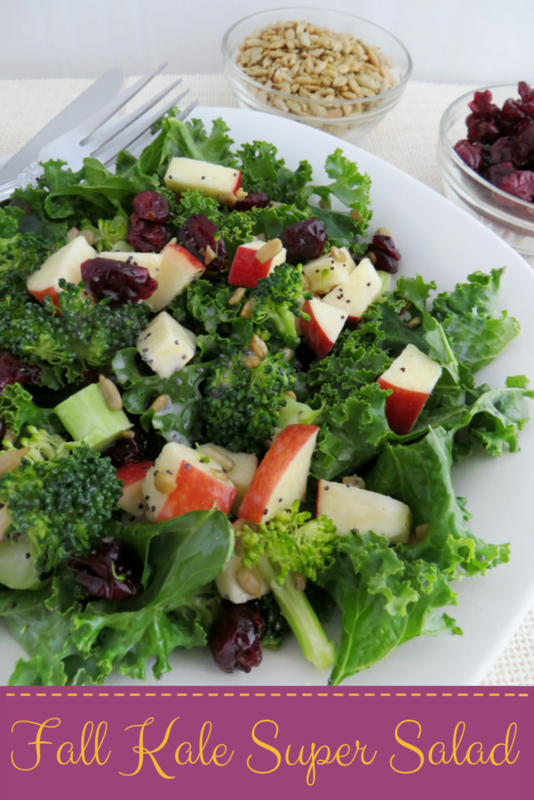 This Kale Salad looks delicious! I need to add Kale to my shopping list this weekend. I have never tried Kale before but this salad looks delicious!! I am going to get the stuff to have this with dinner tomorrow. This looks really yummy. I love salads and have a hard time eating them when the weather gets cold. I bet if I warmed the apples just a tad this would be amazing. I love Kale but have never tried making a salad out of it. I always do kale chips during the summer. Yummy!